Pastor Rajesh leads the Hindi Service at Gateway Church. He is also the Director of Operations for Vision Rescue and has been apart of the organization since it was founded. 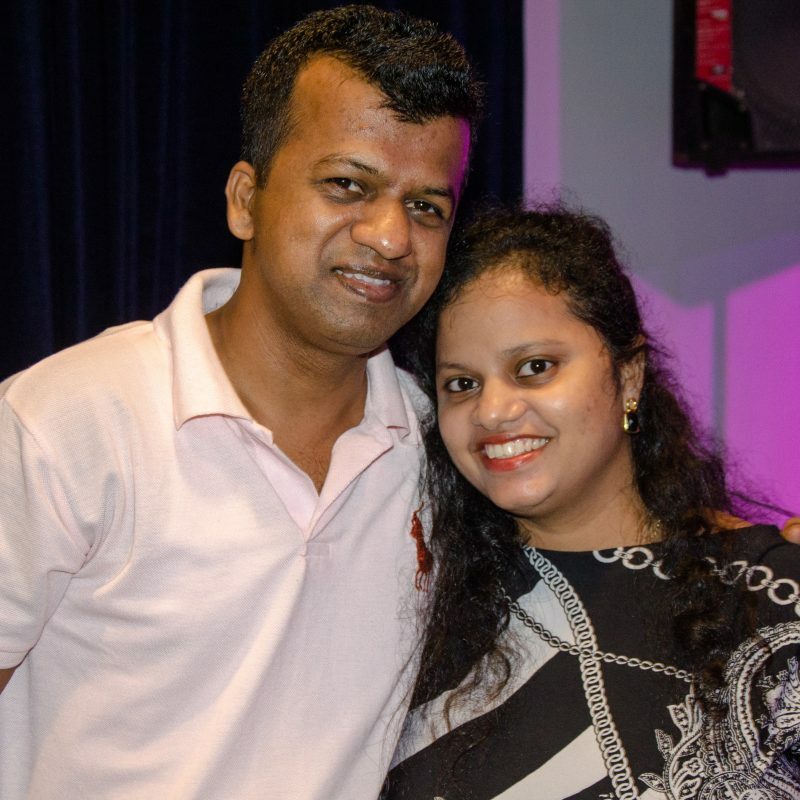 Rajesh is passionate about seeing people rooted in the word of God and flourish in their life. He enjoys spending time with his wife Trupti and their son Vihaan.